The third LONDON FESTIVAL OF CABARET (LFoC) got off to a good start this week with a small launch at The Crazy Coqs featuring tasters from Caroline Sheen and Barb Jungr. Both gave us a flavour of unusual and quite intriguing work from their respective shows Sondheim & So Forth (May 3) at the Jermyn St Theatre, and No Regrets (May 3) at Crazy Coqs. The festival runs from April 28-May 11 with three new venues participating: the Delfont Room, the Sam Wanamaker Theatre at Shakespeare’s Globe and Wilton’s Music Hall. Artists will incude Anne Reid and Stefan Bednarczyk with their sell-out show Just In Time (Crazy Coqs April 28-May 2), Grammy –winning singer Jack Jones from the USA with his show Coming Home, (Pheasantry April 28-May 3), award-winning actress and singer Kerry Ellis (Delfont Room May 7) and the ever-popular singer Anita Harris (Pheasantry May 10). Janie Dee will present her show Janie Dee & Friends (May 10) with special guests at The Globe, St James Studio will present composer Scott Alan and West End star Cynthia Erivo in their show Home Again (May 4-6), with Scott also giving a one-off performance in the main house with his show Everything Worth Holding On To (May 3). St James will also present a masterclass by Liz Robertson (May 11), and Nicky Haslam will appear in the Studio with Spring Will Be A Little Late This Year (April 28 & 30). 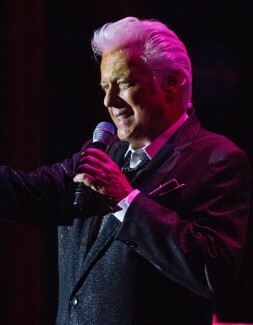 Xara Vaughan will be lighting up Wiltons Music Hall (May 7), and Crazy Coqs will present the ex Rat Pack singer Gary Williams and Harry The Piano with their popular Sinatra Jukebox (May 5-9). 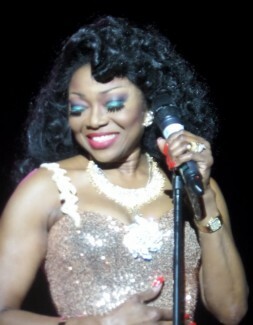 International singing star and actress Patti Boulaye will take her show Up Close and Personal to the Pheasantry (May 6-8), as will the delightful Nicky Gayner (May 5). Other artists include Kate Dimbleby & Derek Paravacini, The Bevin Boys, Ian Shaw, Emma Hamilton, Paul Gunn Company and Benoit Viellefon Dance Nights. 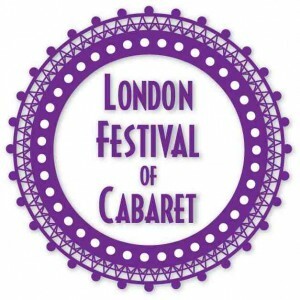 This entry was posted in Features - Theatre and Cabaret News and tagged fiona jane weston, London cabaret, London Festival of Cabaret, The Crazy coqs. Bookmark the permalink.